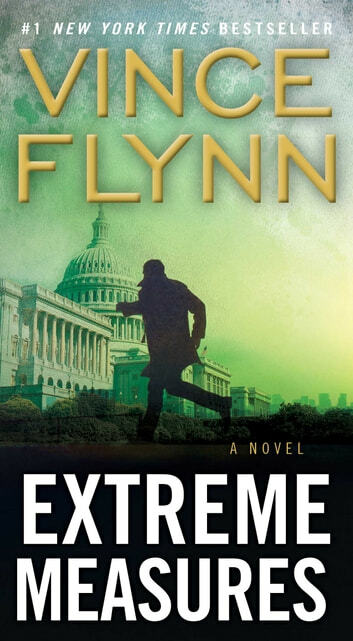 Another great thriller in the series. Pulls at the emotions! This is the third time I’ve read this book . I enjoyed it from cover to cover . Still holds me on the edge of my seat. 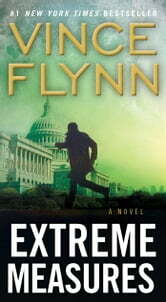 As does all of the Mitch Rapp series. I will at sometime read it again.